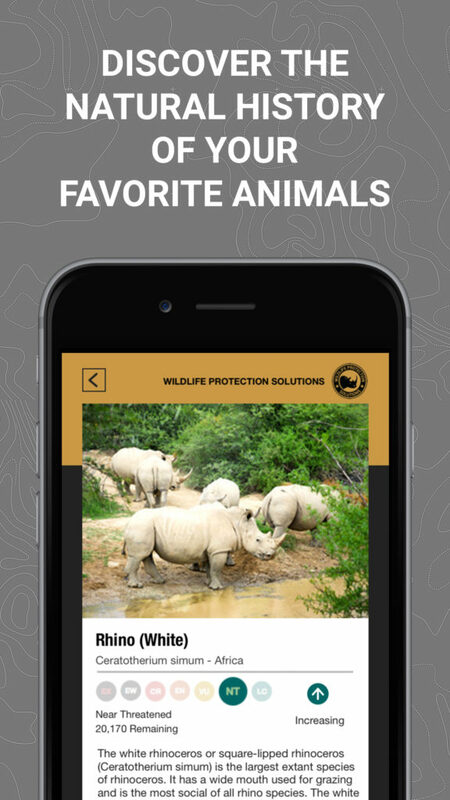 Wildlife Protection Solutions rolled out a mobile wildlife app! The South African Mammals Field Guide is a beautifully illustrated and informative guide for wildlife enthusiasts of all ages to better know the diversity of mammals that roam free in the southernmost, sub-Saharan region of Africa. Lions, leopards, elephants, and rhinos are some of the more familiar animals you can learn about, and also lesser known and rare species like the banana bat, honey badger, black-footed cat, and pangolin. 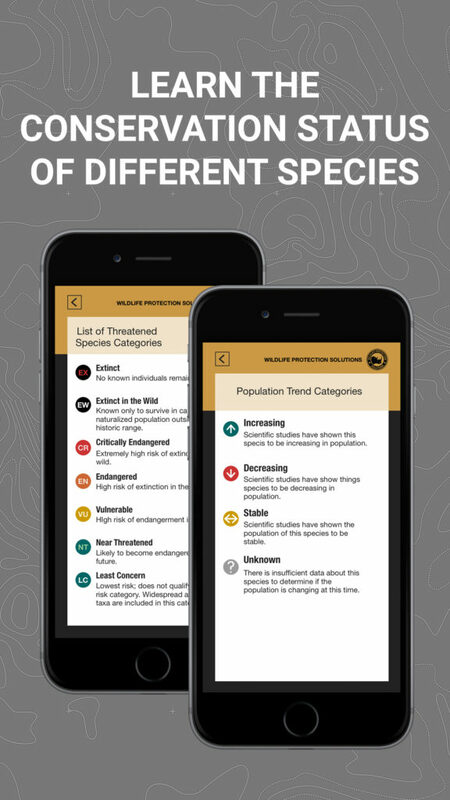 Built using the latest public data available from wildlife conservation organizations, the free app offers quick facts and compelling images for searching, sorting, and discovering which animals are critically endangered, how many are left, and whether their populations are stable, increasing, or decreasing. Whether you use the app for safaris, classroom instruction, or self-learning, there are interesting facts for everyone to learn. An off-line feature caches information to your phone, giving the ability to use the app wherever you are—in town or on safari. Did you know that the pangolin is the only mammal in the world with scales? 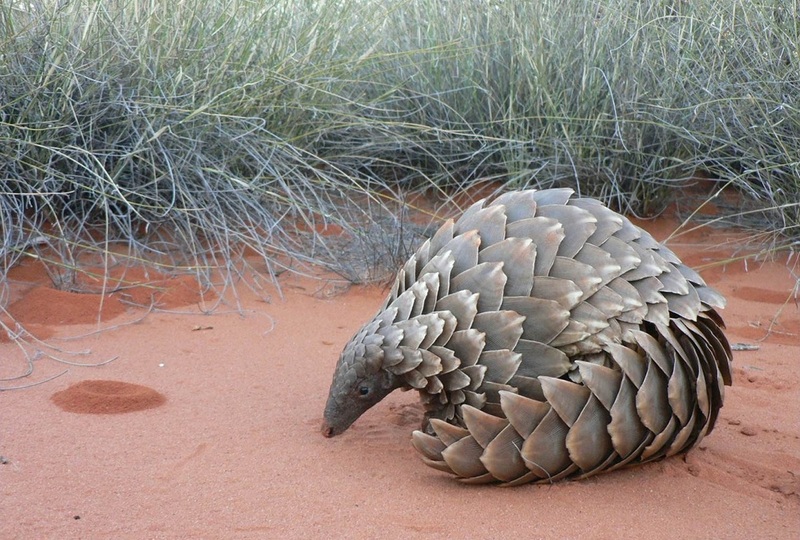 Eight species of pangolins live on two continents. The ground pangolin of South Africa (Smutsia temminckii) digs deep burrows in the ground for homes and likes to feed on ants and termites. When threatened by predators, it curls its body into a ball. Unfortunately, this defense behavior does not protect it from humans. 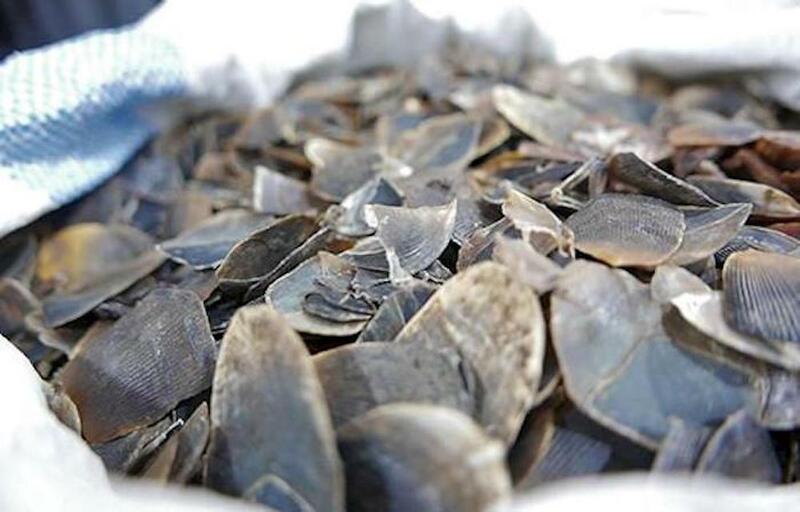 The hard brown scales that cover its body are also the reason why this rarely seen creature is illegally hunted and trafficked—a beautiful life taken for its parts to adorn handbags, shoes, belts and other exotic consumer products. 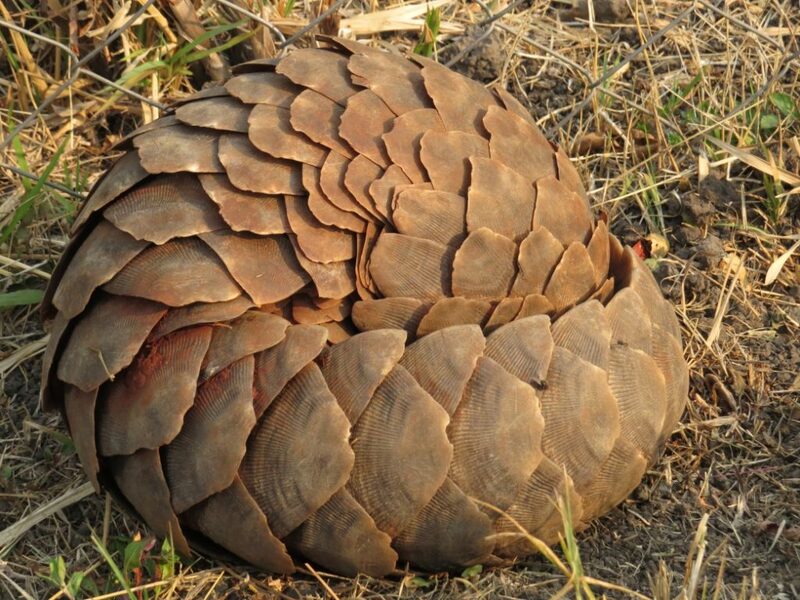 Pangolins are also eaten—their flesh considered to be a culinary delicacy. Consequently, the pangolin species as a whole ranks among the most critically endangered animals in the world. 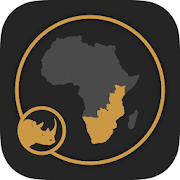 Download the South African Mammals Field Guide app from the WPS website or Google Play to learn more about pangolins and other threatened species throughout sub-Saharan Africa. Look for the Africa icon. The app is currently available for Android phones, with an iOS version to follow shortly. 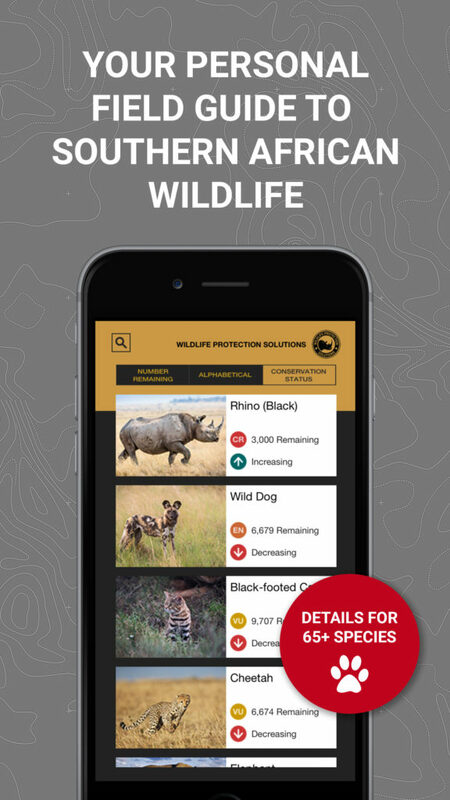 The WPS Watch App is another app we offer—this one for volunteers interested in monitoring sensitive wildlife sites in locations across Africa to help our organization detect and avert potential poaching threats. Contact WPS for more information about possible volunteer opportunities. 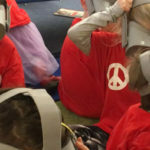 Enjoy our WPS apps!